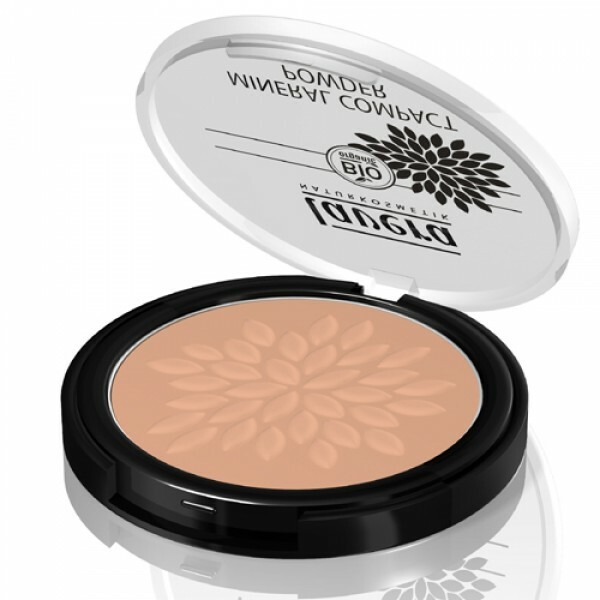 Light reflecting minerals reduce the visibility of fine lines, and give a fresh and flawless complexion. Carefully selected minerals give the skin a velvety matte appearance. 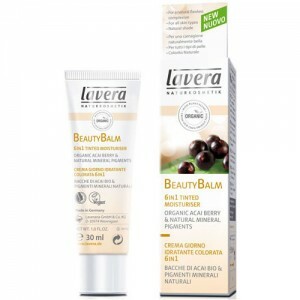 Tinted moisturisers, foundation and BB / CC cream is fixed by careful powdering and shine is reduced. 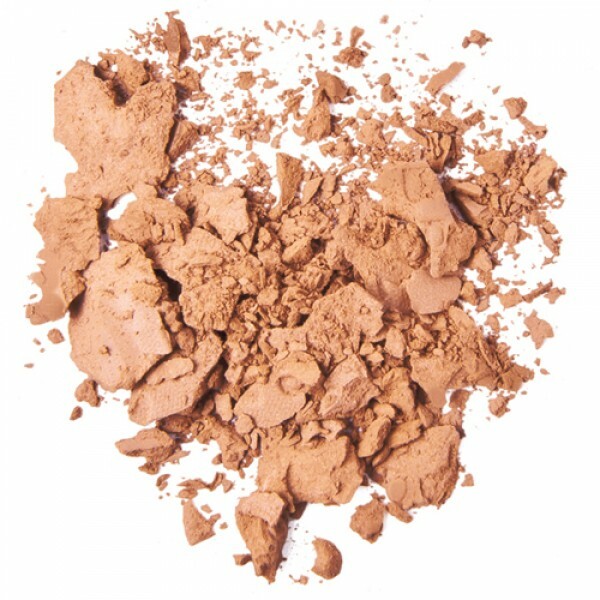 Use alone or over foundation. Suitable for all skin types. 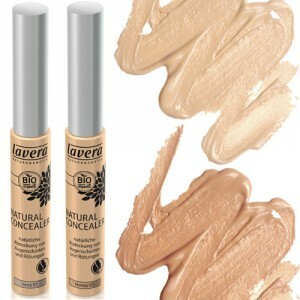 Light to heavy coverage (as required). 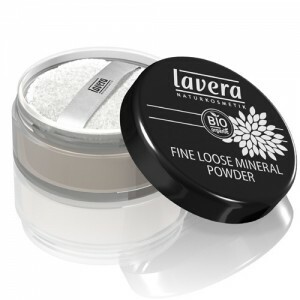 PLEASE NOTE: The Lavera make up range was re-launched in May 2014. Previously there were 2 shades: Cool Ivory 01 and Warm Beige 02. There are now 3 shades and the colours have changed, please check the swatches. 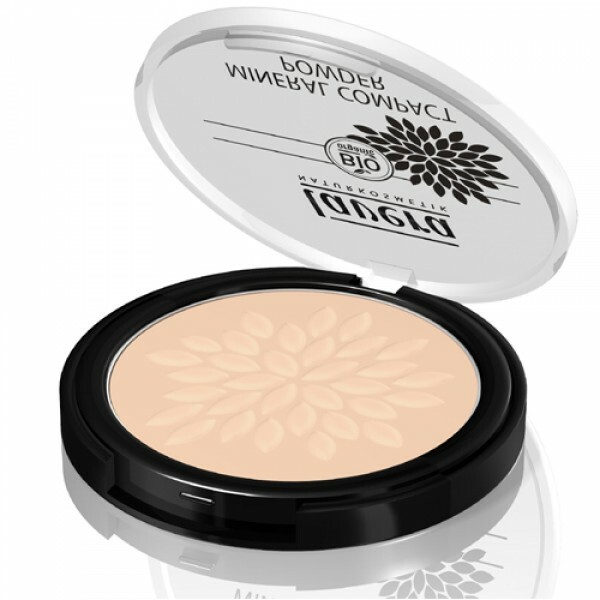 Apply evenly to the skin or on top of the base with a powder puff or large cosmetic brush.